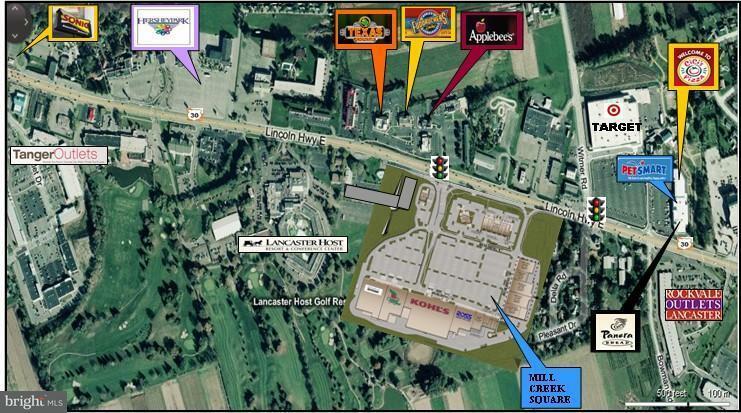 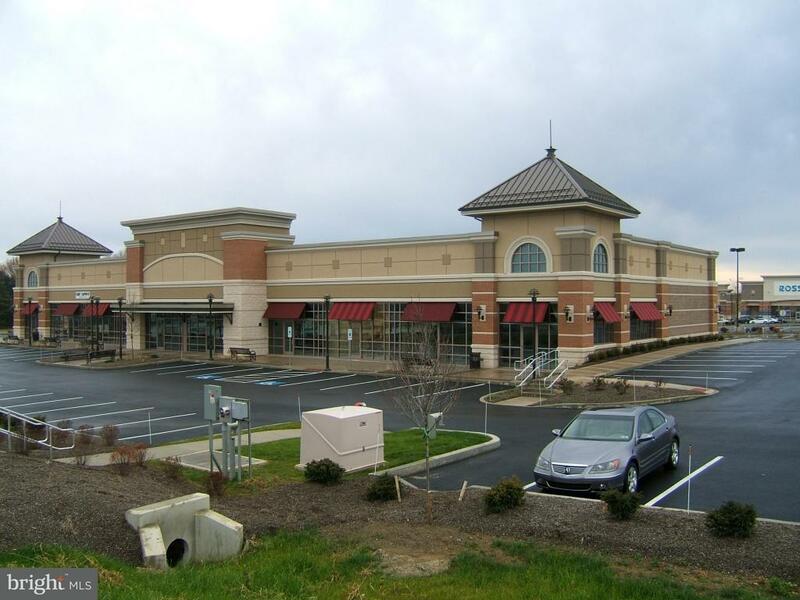 285,000 SF retail ctr on Rt 30 in the heart of PA Dutch Amish Tourism. 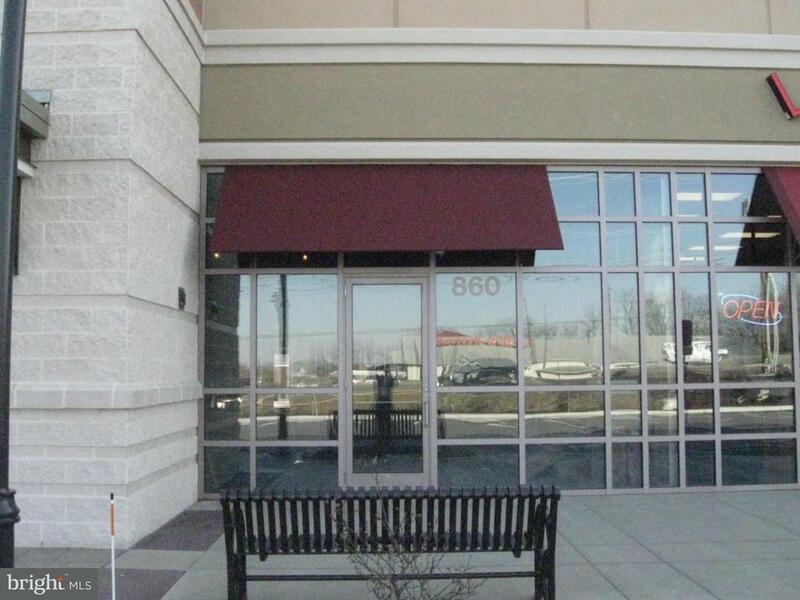 This inline space is available as a shell sits between Jimmy John's and Verizon and ready to be fit out to your needs. 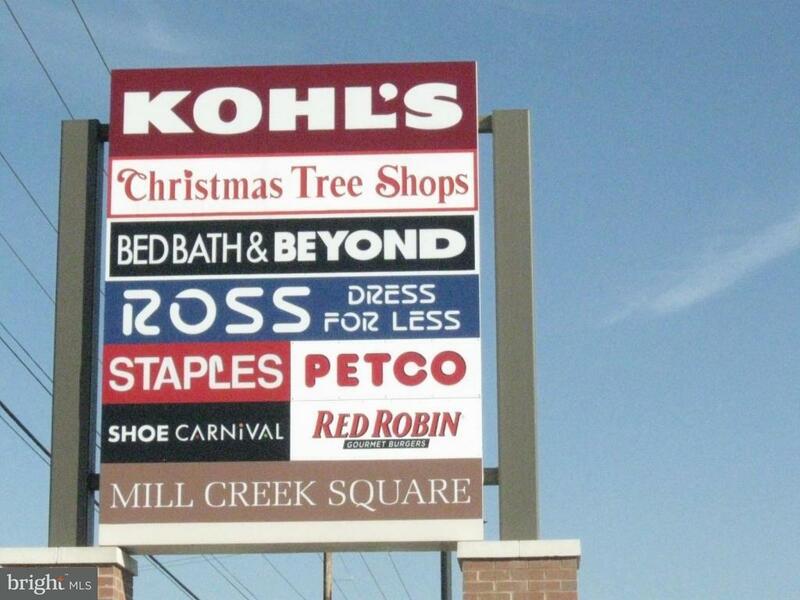 Take advantage of 41,000 ADT and the traffic drawn by Kohl's, Bed Bath & Beyond, Christmas Tree Shoppes, Aldi, Ross, Staples, Petco, Red Robin, Saladworks.